4 Night Cruise sailing from Antwerp to Amsterdam aboard Symphonie II. 3 Night Cruise sailing from Antwerp to Amsterdam aboard Symphonie II. 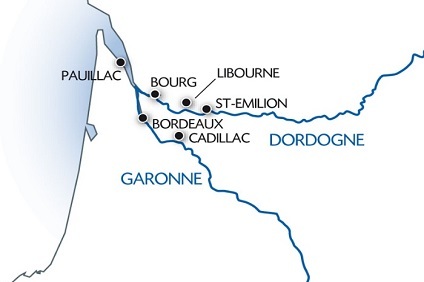 4 Night Cruise sailing from Bordeaux roundtrip aboard Princesse d'Aquitaine. 5 Night Cruise sailing from Bordeaux roundtrip aboard Princesse d'Aquitaine. 3 Night Cruise sailing from Antwerp to Amsterdam aboard Leonard de Vinci. 4 Night Cruise sailing from Antwerp to Amsterdam aboard Leonard de Vinci. 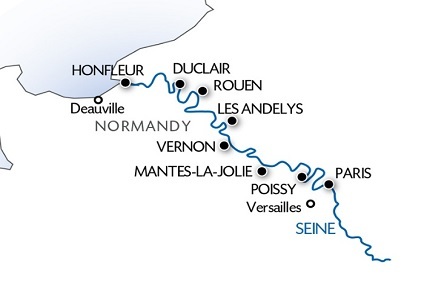 4 Night Cruise sailing from Honfleur to Paris aboard Seine Princess. 3 Night Cruise sailing from Martigues to Lyon aboard Van Gogh. 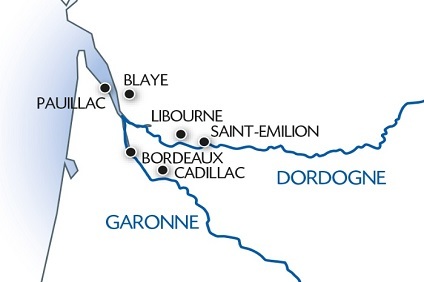 7 Night Cruise sailing from Bordeaux roundtrip aboard Cyrano de Bergerac. 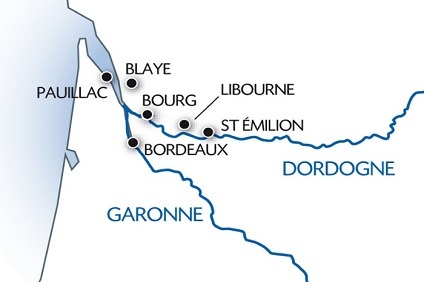 6 Night Cruise sailing from Bordeaux roundtrip aboard Cyrano de Bergerac. 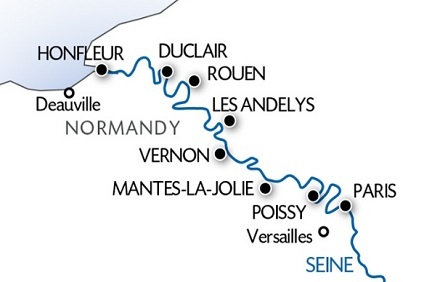 4 Night Cruise sailing from Paris to Honfleur aboard Renoir. 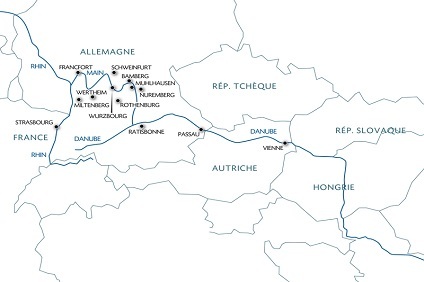 8 Night Cruise sailing from Strasbourg to Vienna aboard Beethoven. 3 Night Cruise sailing from Antwerp to Amsterdam aboard Modigliani. 4 Night Cruise sailing from Antwerp to Amsterdam aboard Modigliani. 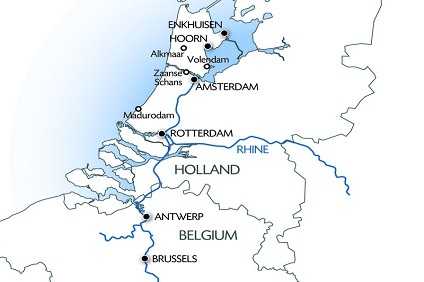 6 Night Cruise sailing from Amsterdam to Strasbourg aboard Boheme. 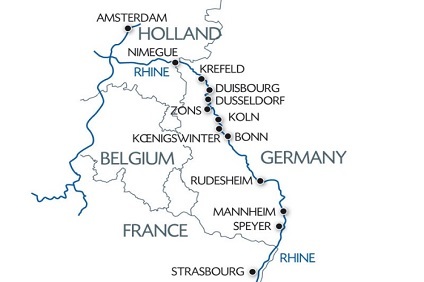 6 Night Cruise sailing from Amsterdam to Strasbourg aboard Leonard de Vinci. 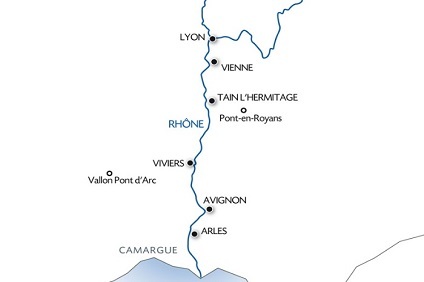 4 Night Cruise sailing from Lyon roundtrip aboard Camargue. 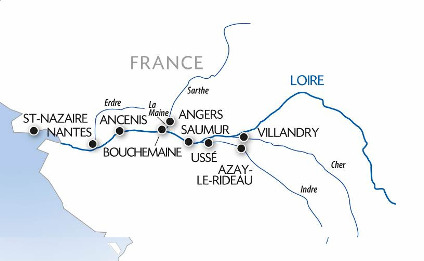 7 Night Cruise sailing from Nantes roundtrip aboard Loire Princesse. 5 Night Cruise sailing from Amsterdam roundtrip aboard France.